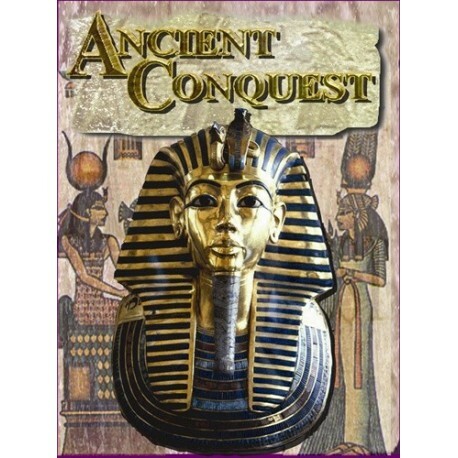 Ancient Conquest is a classic and highly rated multiplayer game covering at a grand strategic level the rise and fall of empires and peoples in the ancient near east. Roughly covering the period from the New Kingdom of Egypt to the Age of Four Kingdoms (chronologically from 1500 BC to 600 BC). The game combines the diplomacy and political objectives of the involved peoples and empires of this period with a fast moving and playable combat system. Ancient Assyria, Egypt, Babylon and the Hittites are all included, as well as numerous other powers. 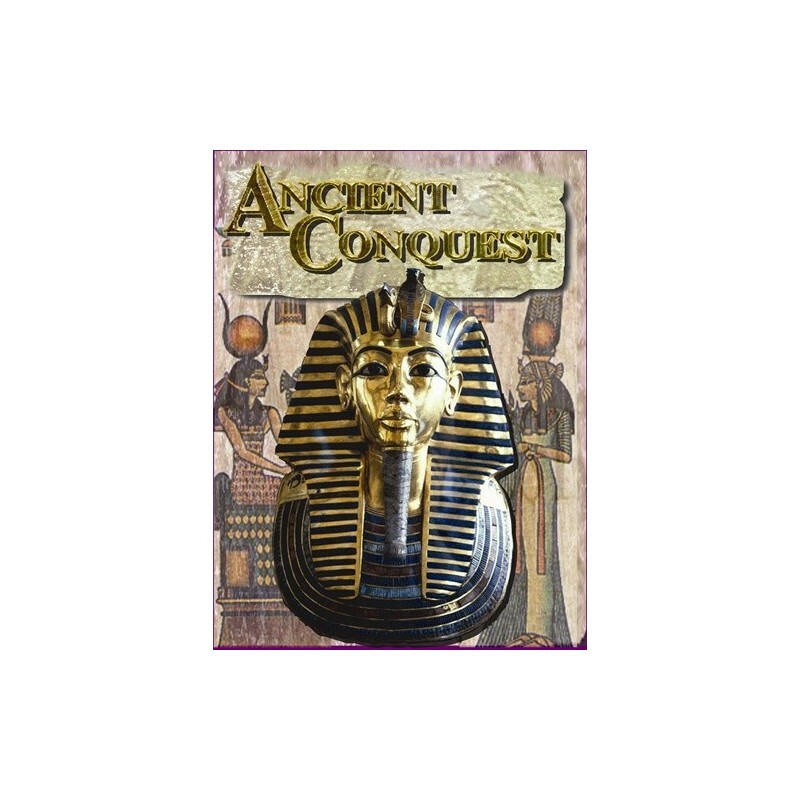 Historically, a highly accurate game, while yet designed with elegantly simple game mechanics; Ancient Conquest is sure to be a favorite. A must for any game enthusiast. 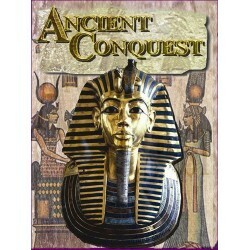 Game components include: Full color rules booklet, one map and 200 die cut counters and numerous charts.